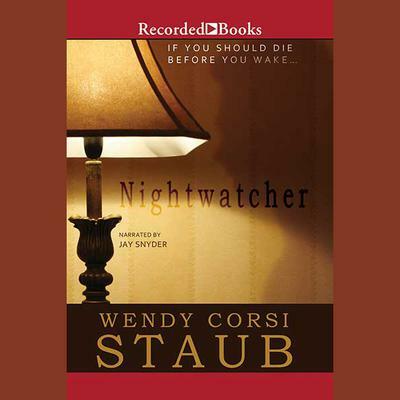 New York Times best-selling author Wendy Corsi Staub has penned more than 70 thrilling novels. Nightwatcher, the first in a riveting new series, takes place in the days immediately following the 9/11 terrorist attacks. A serial killer is loose in New York City, and Allison Taylor may be the only one who can identify him. She doesn’t know the killer has now set his sights on her—and unless she acts fast, she’ll be his next victim.